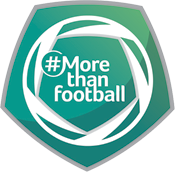 EFDN is proud to announce our 12th EFDN Conference: ‘Morethanfootball’. The Conference will be hosted by Chelsea FC at Stamford Bridge in London on the 26th and 27th of March 2019. 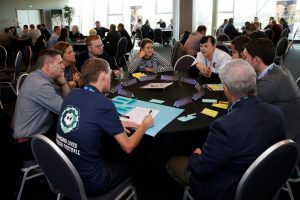 The 12th EFDN Conference will bring together leading practitioners and experts from around Europe to connect, learn and build on each other’s experience, discuss new trends, find solutions to challenges and work together to strengthen the social power of football. Key representatives from EFDN member clubs will present their flagship community programmes and best practice while breakout sessions, round-table discussions and study visits provide our conference attendees with new insights on innovative programmes, trends and inspirational opportunities. 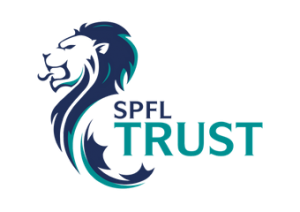 This 12th EFDN Conference will bring together more than 150 representatives from European football clubs, leagues, football associations and governing bodies, making it the largest event in Community and Social Responsibility in European Football. Latest insights: High-level panels and presentations provide new insights into current trends and challenges in CSR in European Football. Interactive sharing of knowledge: Break-out sessions and round-table sessions will challenge conference attendees to share experiences, best practices and discuss innovative partnerships. Study Visits: Delegates have the opportunity to visit best practice on the ground from KAA Ghent. Networking: Delegates will have the opportunity to network with CSR business leaders and development visionaries. The 12th EFDN conference is only available to representatives of European Football clubs, Leagues and Football Associations. EFDN Members have access to free passes as per their membership package and can redeem them by completing the Registration Form. Additional passes are available to EFDN Members for €175 per additional person. Non-members can purchase One Day passes for either day or a Full Delegate Pass for both 26th and 27th of March 2019. One Day Delegate Passes are available for 26th March (€250) or 27th March (€200), while Full Delegate Passes for both days are available for €375 each. To Register and make payment for non-EFDN member or additional EFDN member passes, make payment through the Registration Fees and Payment page. The delegate passes include conference participation, local transport to the study visits, network dinner, lunches and coffee breaks.